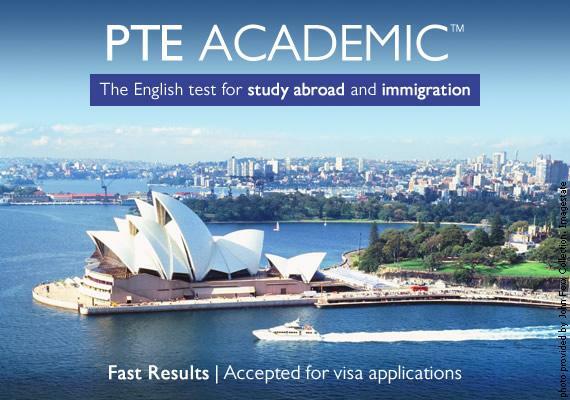 IELTs and PTE are two different methods to test the English language proficiency of candidates for immigration or university. They have different layouts and different scoring methodology- IELTs grants candidates bands of 1-8 whereas PTE gives numerical marks out of 90. The following is a simplified conversion table between the two. It should be noted that although the table simplifies conversion, students may find doing one type of test easier than the other. Since PTE is a computer based test, students may prefer this than the paper-based IELTs for two reasons- firstly because they are more confident answering the writing section using keyboard and there is no effect of messy or stressed handwriting. Secondly, the test-takers speak to a computer during the speaking section and this may make them less stressed than speaking to a interviewee for IELTS.